Vision Plus Optometrist is a collaborative group of vision clinics in Washington State which provide comprehensive eye care throughout the communities in Western Washington, from Bellingham to Renton. 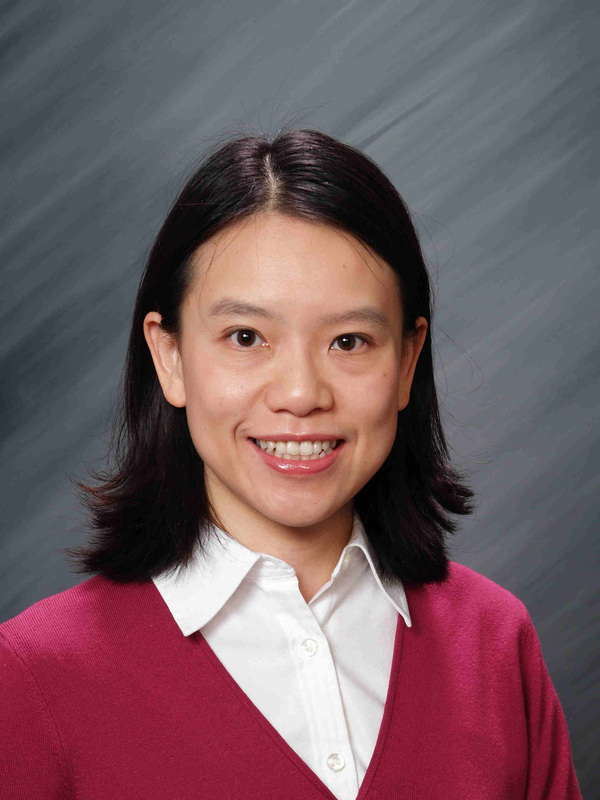 Our primary physician in the Mill Creek practice, Dr. Amenda Chou, graduated from UC Berkeley School of Optometry in 2002 and joined Vision Plus Optometrist in 2006. As a practitioner in private practice, Dr. Chou strives to bring high quality clinical care to her patients. She believes excellence in patient care is achieved not only by performing technical services, but also by being a good listener. She customizes available services to the need of each patient. In addition, Dr. Chou emphasizes proper patient education to improve care for the community she serves. Taking time to discuss treatment options and educate our patients has always been a key concept in this practice. The practice offers evening and weekend appointments to accommodate the busy schedules of our patients. In her free time, Dr. Chou enjoys trekking in the Cascade Mountains on sunny days, and on rainy days, she experiments making oatmeal cookies! Dr. Chou speaks Mandarin fluently and her staff also speaks Spanish and Indonesian. Vision Plus Optometrist is an active member of the Mill Creek Business Association and supports small, local businesses.